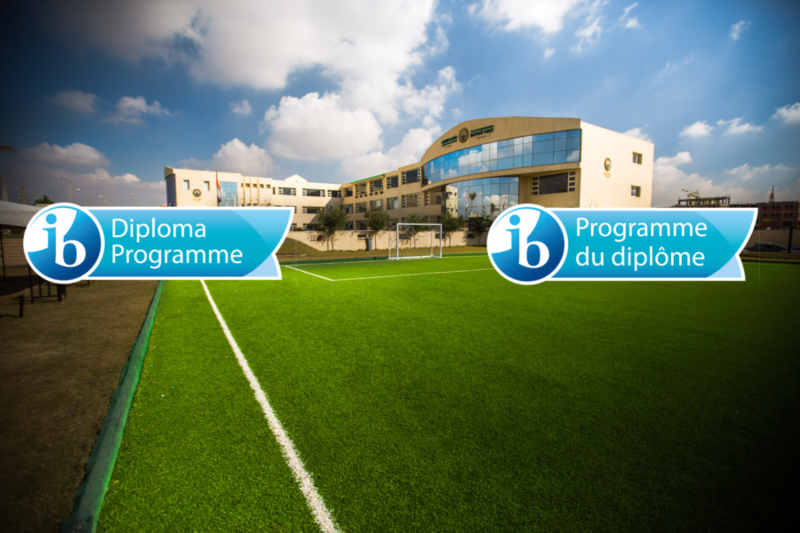 I am very proud that GPIS students, of all nationalities, are offered quality international education, in English and in French, that respects and develops their identity and equips them with the skills and knowledge needed to contribute in making the world a better place. 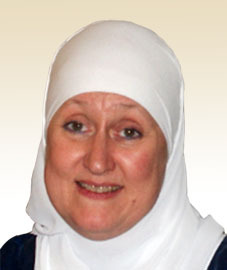 Françoise Mokhtar-Bencteux holds a B.A. in French Literature from the University of Lille III in France. 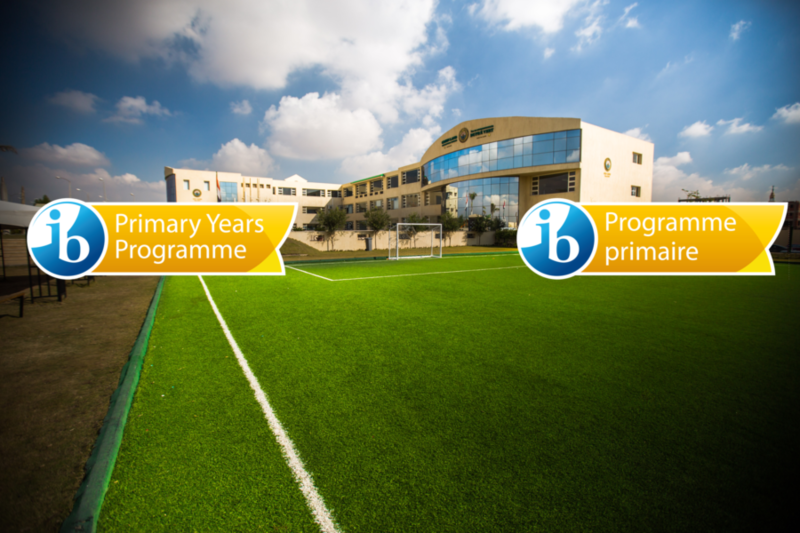 She is a member of the IB Educators Network (IBEN), working with the IB as a workshop leader, IB school visitor, consultant and reader. 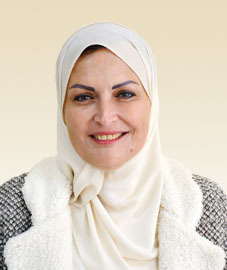 In 1994, Ms. Mokhtar-Bencteux cofounded GPIS with her husband. Since then, she has been involved in curriculum design, teacher training as well as overviewing the implementation of the Primary Years Programme in school. As a teacher on many occasions, she has taught in Primary, Middle School in addition to the Theory of Knowledge course in the Diploma Programme. May holds a BA in Economics from the American University in Cairo and a MA in International Education Management from University of Ludgwisburg, Germany. She is a member of IBEN working with the IB as school consultant, workshop leader, school team leader, personal project examiner and reader. 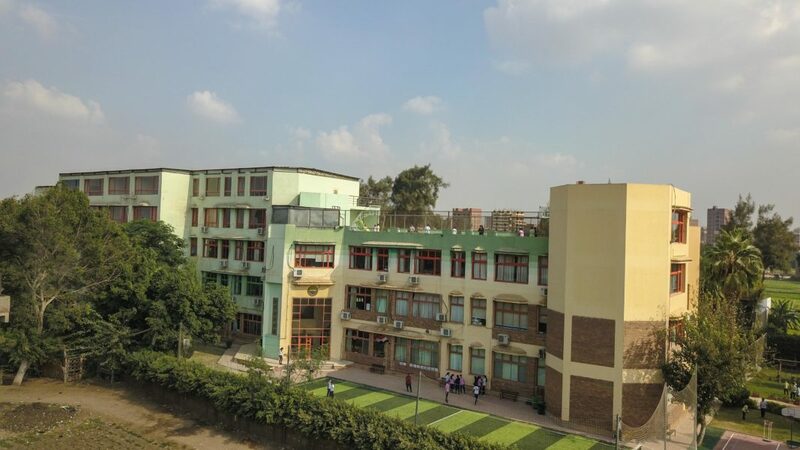 Ms. May has joined GPIS in 1994 as the school administration then as the Head of Middle school and the MYP coordinator, leading the school to the MYP authorization in 2004. 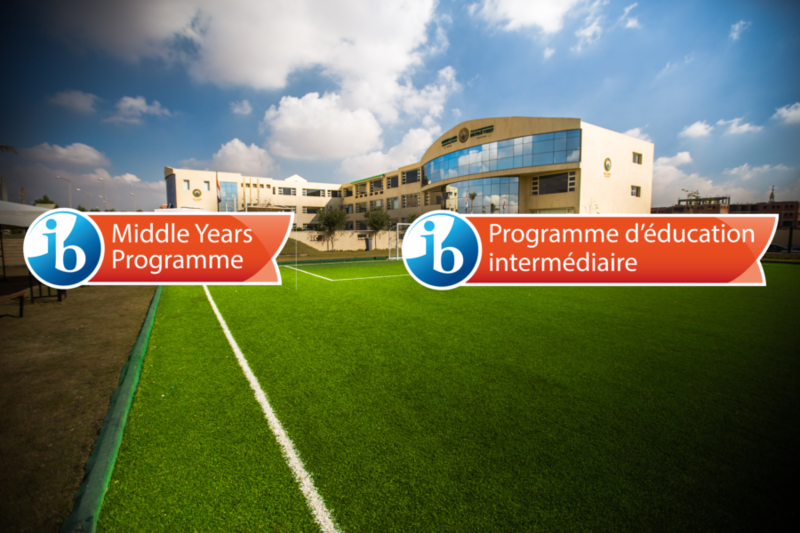 She is responsible for the implementation and development of the MYP in the school. I have been working in GPIS for more than 20 years which has given me a wealth of knowledge and experience especially in dealing with young students. My goal as a DP Coordinator is to generate a pool of educated young persons. I see that this is of critical importance, because academic knowledge, by itself, is not enough if the person’s profile and attitude are not in balance. Workshop Leader for: DP coordination and administration. 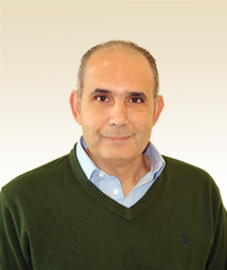 Abdel Rahman Saleh joined GPIS in 1997. He is the Head of Administration for both school campuses. 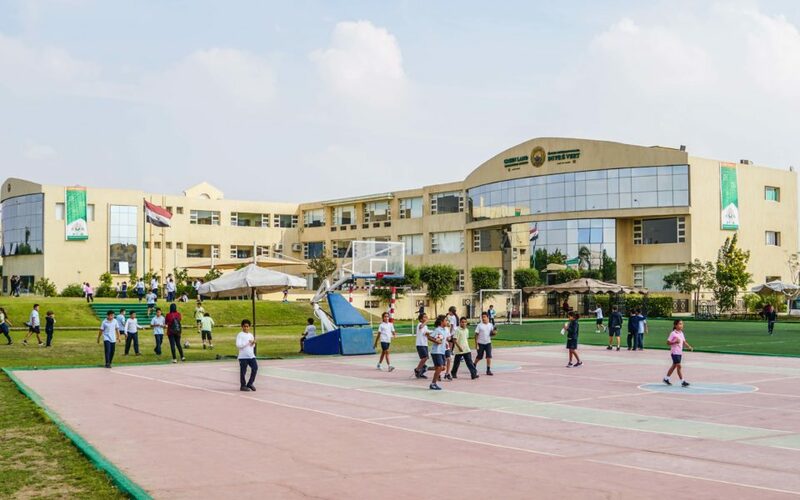 Abdel Rahman strives to sustain continuous progress and development in both schools through collaboration and coordination of his team, to create a Professional Community with the staff to fulfill the School objective and mission Statement in making the world a better place. 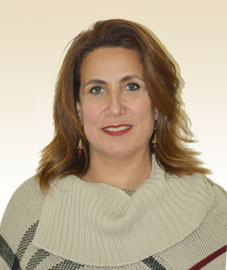 Nelly Darwish holds an MA in International Education Management from PH Ludwigsburg University, Germany. 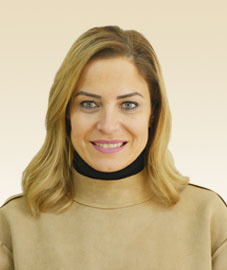 She is a member of IBEN Educators network, working with the IBO as a workshop leader, a school visitor and is also a member of the PYP Pedagogical Leadership team. 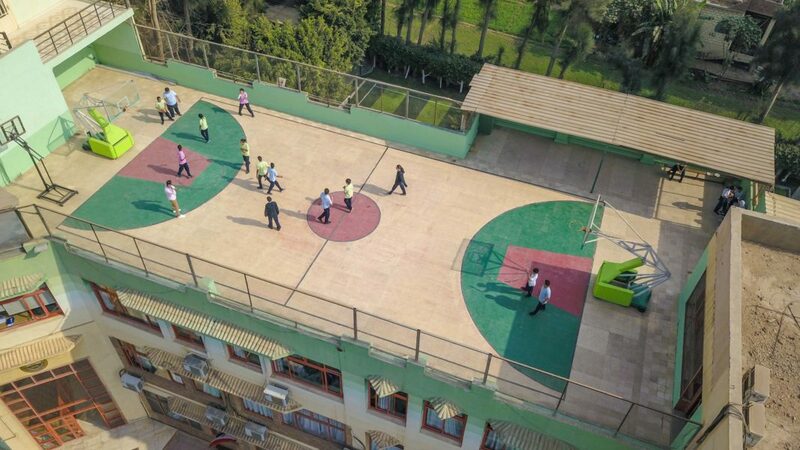 Throughout the 20+ years of experience in the field of education, Nelly believes that each child is a unique individual who needs a secure, caring, and stimulating atmosphere in which to grow and mature emotionally, intellectually, physically, and socially. 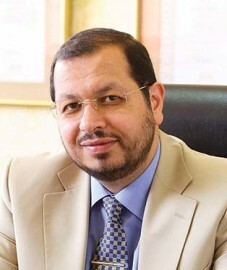 Racha Nassar joined GPIS in 1996. 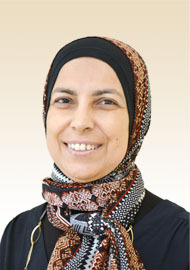 Racha is the Head of Administration at the Nursery Giza campus and is also a member of the PYP Pedagogical Leadership team. Racha believes strongly in the GPIS mission statement and does her best to support GPIS students, working hard to help them become leaders who support making the world a better place. 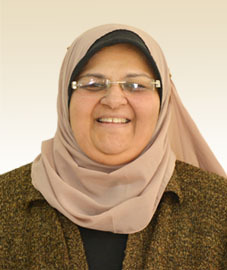 Hala holds a Bachelor’s and a Masters degrees in Business Administration from the American University in Cairo. GPIS has been implementing the standard ISO 9001 for more than 20 years, 15 of which Hala has proudly spearheaded the quality function towards continual improvement of the school’s management system and the achievement of the school’s mission and quality objectives.